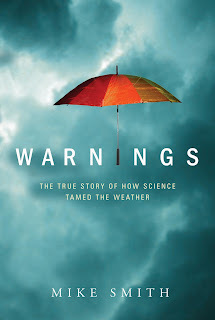 Greenleaf Book Group, the publisher of Warnings, has informed me that, with the current rate of sales, the book will be sold out in eight to nine months. We have decided there will not be a second printing. So, if you wish to order the book -- especially in any quantity -- you may with to get your order in sooner rather than later.